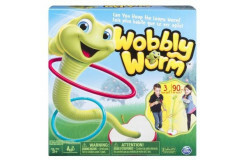 a fun game for preschoolers! 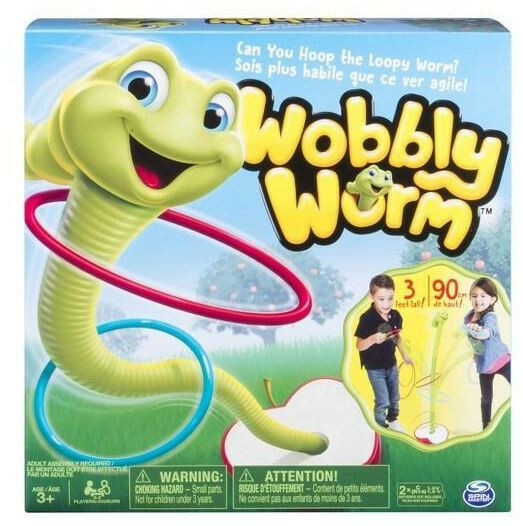 the wobbly worm game grows with the children by adding segments for more motion to create more of a challenge for older children. the first player to get rid of their hoops wins! stands 3 feet tall at its tallest.